1. Their Covers. It sounds so superficial, and I have been reading books for way too long to think that the outside of the book in anyway reflects the inside. But, seriously, covers will draw you in or repel. Cheap covers make me think cheap books. Boring covers make me think boring books. Lame covers make me think lame books. And yet, more often than naught, that is not the case. 2. Bad Reviews. I am a reviewer. I choose books based on other people’s reviews. But not everyone’s opinion will mesh with yours. There is one reviewer I read because I know if she hated it, I will probably love it. There are other reviewers that I used to read, but no longer do because what we agree on as negatives are not the same. Take a risk. Read a book with a bad review. 3. You’ve read the author before and been let down. There is one author I like who has written an amazing book. And then she wrote like three really boring ones in a row. Sometimes authors let you down. But don’t forget that they can write beautifully when they write well. Be hesitant maybe to buy their next one, but don’t give up just yet! 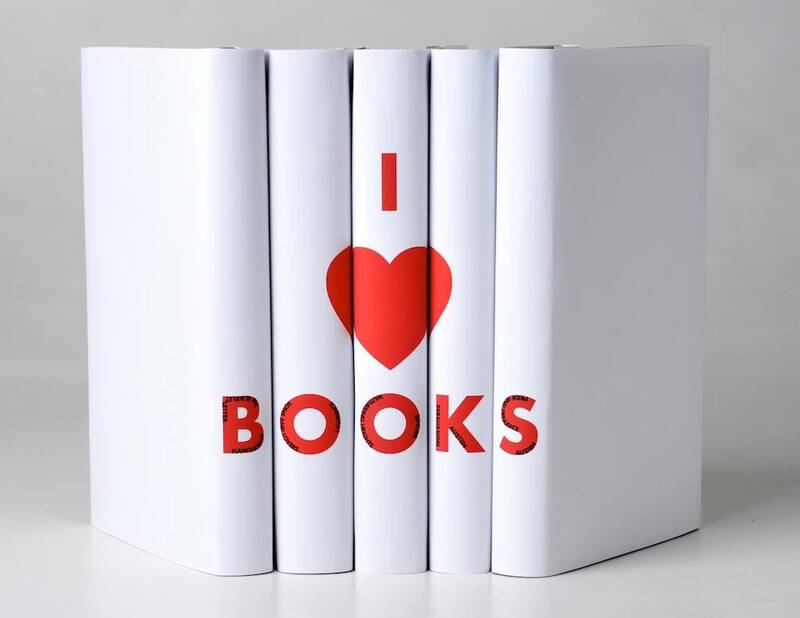 Are there any other reasons that have made you hesitate before reading a book, only to discover that you loved it? The price is one I would add to the list! I love to read, but paperback books are so expensive and I can’t always afford them! I usually wait until it’s free on Kindle to get the novel or hope that my library will get it! Agreed! I’ve also gotten use to cheap kindle books. If my library doesn’t have it and it’s pricey, it may be awhile before I read it.